With summer in full swing, we’re craving barbeques, beaches and pavlovas! 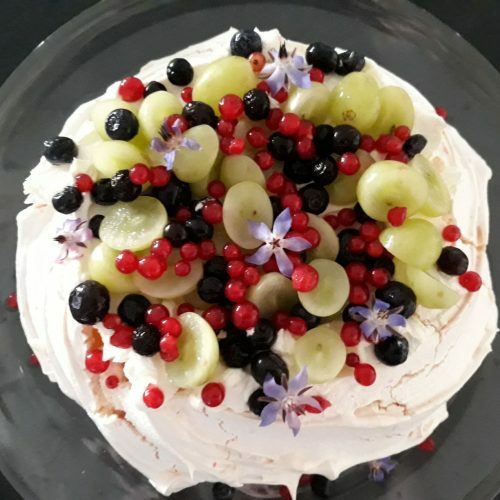 Pavlovas are a beautifully light dessert and can be topped off with anything that’s in season. 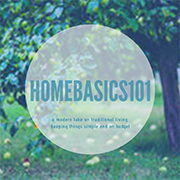 Best of all, it’s incredibly easy to make and only requires a few ingredients. A lot of pavlova recipes require you to add cornflour and/or vinegar to help stabilise the meringue. I personally don’t worry about it. Most of the time they hold their shape, and even if it doesn’t, a big pile of whipped cream and fruit hides it anyway. So I skip the extra ingredients and keep it simple. Preheat oven to 150°C. In a clean, dry bowl, separate 4 eggs. 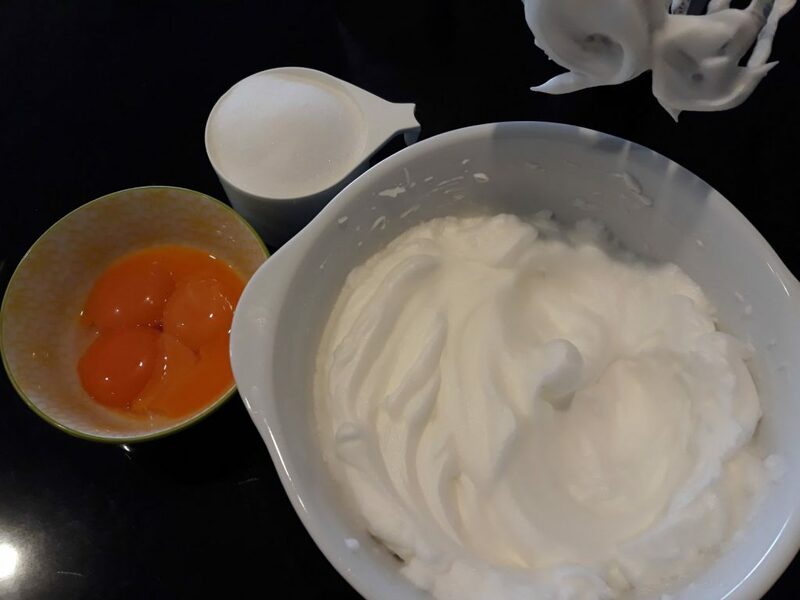 Whisk the egg whites with an electric mixer until soft peaks form. Slowly add the caster sugar a tablespoon or two at a time and beat well between each addition. You want to ensure the sugar is fully incorporated into the egg whites thoroughly before adding the next spoonful. 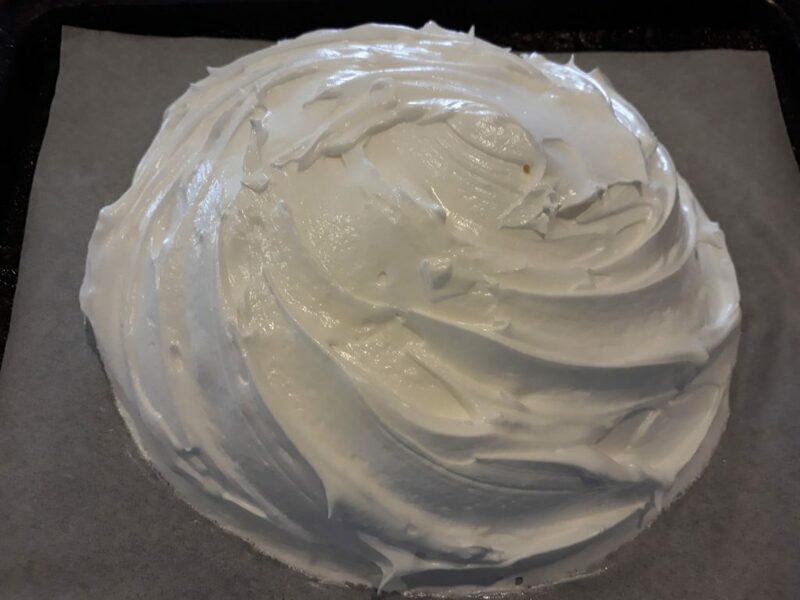 Continue adding the sugar until it’s completely mixed in, the meringue is glossy and feels silky when rubbed between your fingers, not grainy. 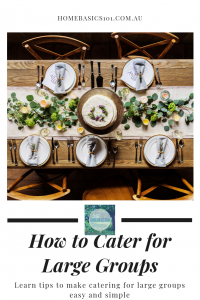 Spoon the meringue onto a tray lined with baking paper and smooth into your desired shape. 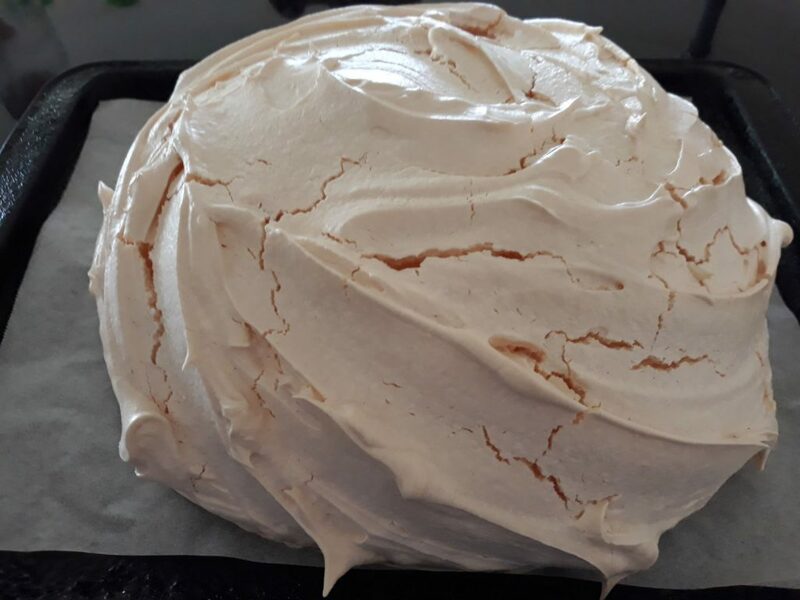 Bake for 40 minutes, then switch the oven off and leave your meringue in the oven with the door closed, until it’s completely cooled. Decorate with whipped cream and any topping you like. 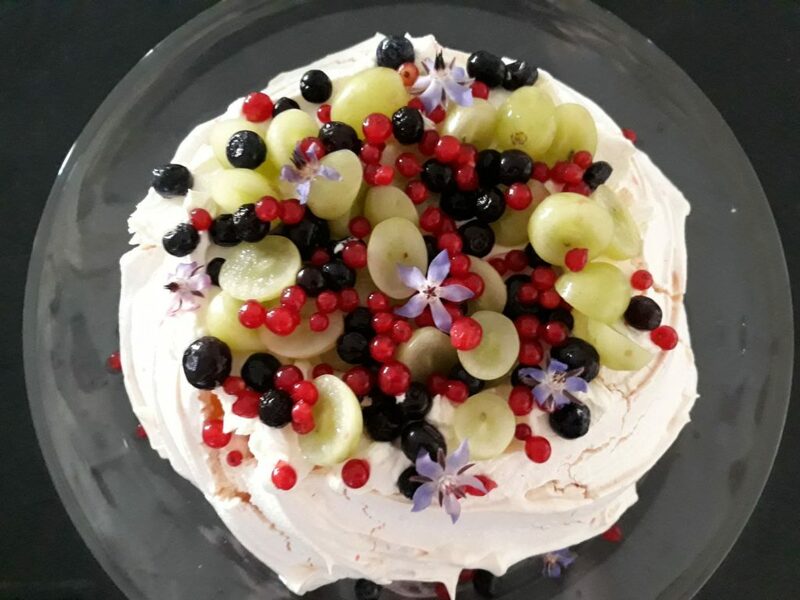 For this pavlova I used what I had: green grapes and frozen blueberries, with red currents and borage flowers from the garden. The blueberries I popped into a sieve and rinsed under cold water, then tipped onto some kitchen towel to dry. By the time I’d spooned the cream onto the pavlova, the blueberries were perfect! 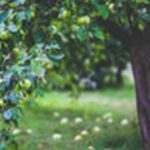 Why not try mango, bananas, any seasonal berries, curls of chocolates or coconut, a drizzle of caramel or chocolate sauce – get creative! Slowly add the caster sugar a tablespoon or two at a time and beat well between each addition. You want to ensure the sugar is fully incorporated into the egg whites thoroughly before adding the next spoonful. Continue adding the sugar until it’s completely mixed in, the meringue is glossy and feels silky when rubbed between your fingers, not grainy.